Warning! 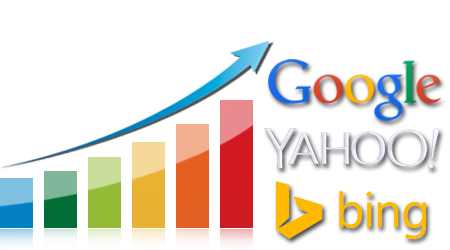 You are using a version of Internet Explorer which will soon be unsupported on most websites. Some features may not work correctly. Please upgrade to a modern browser. Why Us? READ OUR REVIEWS! 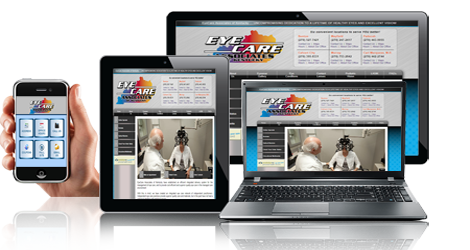 EyeVertise specializes in optical websites for the eye care community. We are eye care professionals and computer scientists working cohesively to develop and promote patient interactive optical websites for optometrists, ophthalmologists, opticians, paraoptometrics and others related to the optometric industry, including B to B.
Analyze YOUR OPTICAL WEBSITE now and view YOUR SCORE in an INSTANT REPORT! 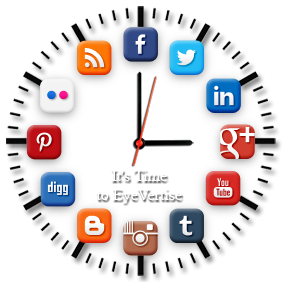 As the optometric office evolves, so does EyeVertise. We are privy to terrific relationships within the optical community on the wholesale end as well as the retail end, and we can offer optometric content and insight that can not be offered elsewhere. Contact us today!